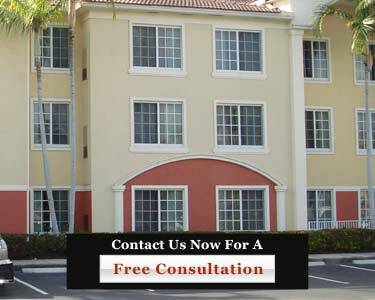 We are proud to have designed and renovated windows for some of the largest high-rise and mid-rise condominiums and resorts in South Florida. *Gold Coast Windows & Doors is fully licensed and insured. We carry products that are manufactured by some of the most nationally recognized window and door manufacturers in the industry and offers the highest design pressures for your project. Our company pays particular attention to details such as color configuration and design for coastal installations. All of our hurricane resistant windows and replacement windows and doors are available at wholesale prices to contractors and window dealers, both domestically and for the export market. Retail sales are welcome. We take your project from start to completion quickly. That's one of the many reasons why we are leaders in the window and door industry. Call us at 954-714-6800 or contact us online today if you have any questions about hurricane impact windows for your business!